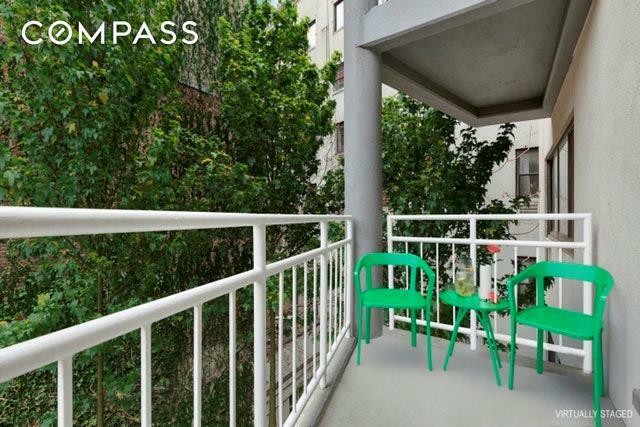 Step off your keyed elevator into your spacious Boutique Condo one bedroom home. 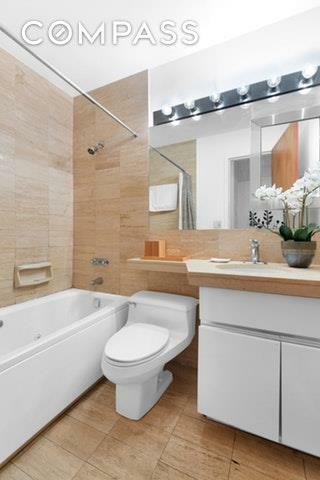 Lofty apartment with great light features jacuzi tub, beautifully renovated windowed kitchen and private balcony. 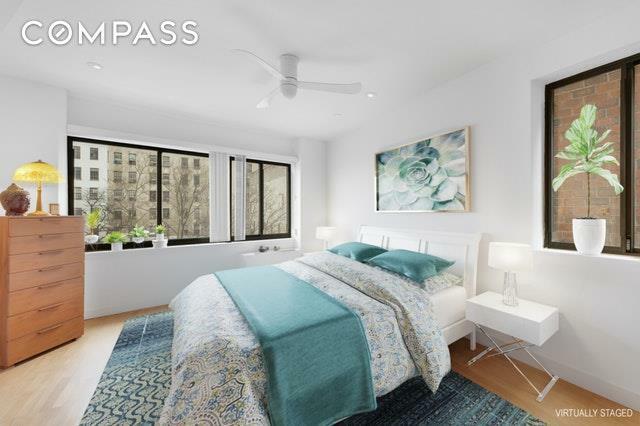 True West Village location near Hudson River, restaurants and more. 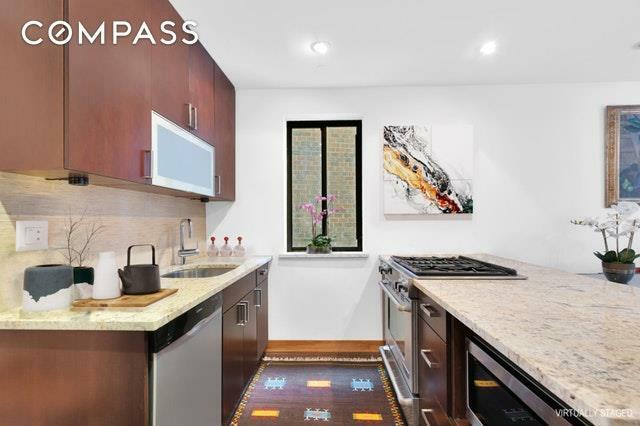 Listing courtesy of Mary Bezirjian of Compass.